While searching for his missing father, Anthony Julian embarks on a terrifying journey into the Earth's interior. There he discovers a subterranean world, where descendants of the Roman Army suffer under a totalitarian regime in which individualism is completely obliterated by telepathic means. 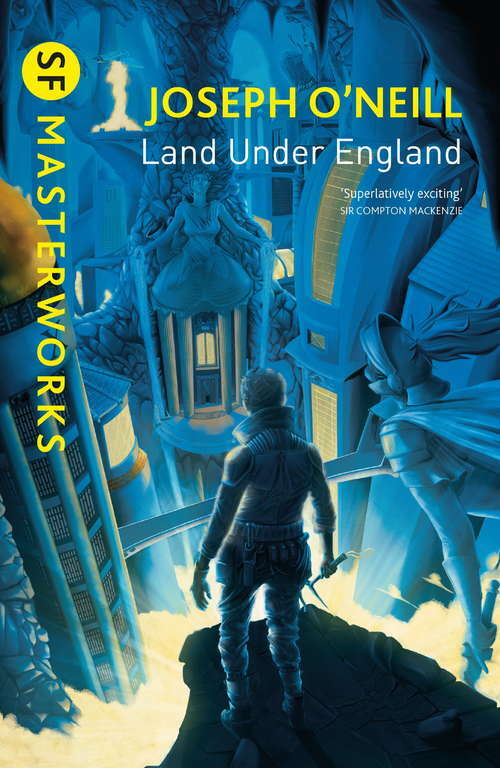 Refusing to join this rigidly controlled society, Anthony must fight to save his father and find a route to the surface - or perish.First published in 1935, the genre-transcending political and psychological themes of Land Under England put it far ahead of its time.